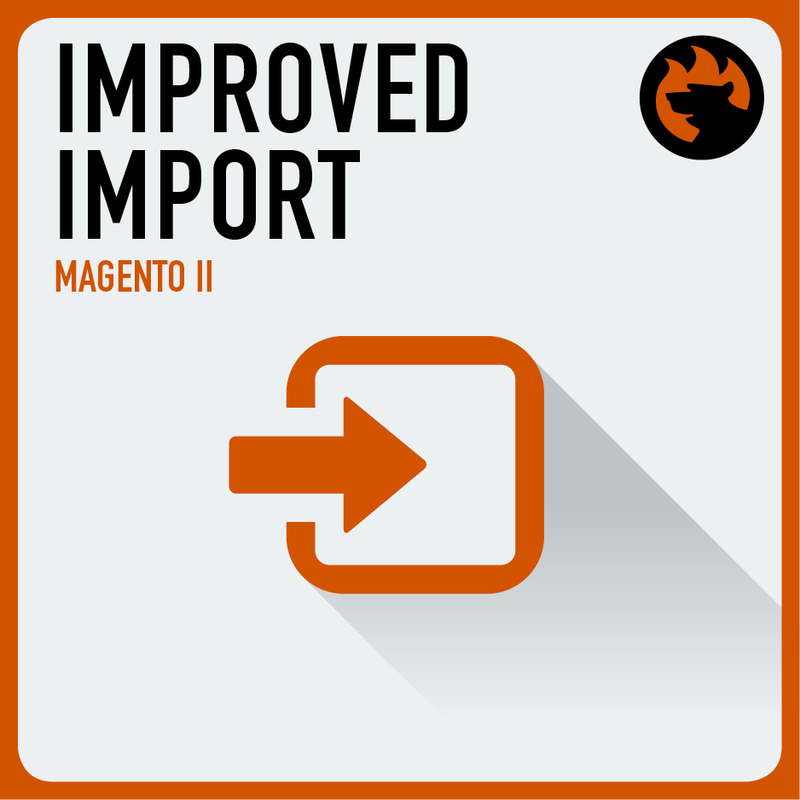 Below, you can fined FAQ related to our Improved Import Export Magento 2 Module. 1. I’m getting Fatal error: Interface ‘Box\Spout\Reader\IteratorInterface’ not found in /Users/jordanschinella/Sites/m2ee/app/code/Firebear/ImportExport/Model/Import/Source/Spout/Ods/RowIterator.php on line 18 during di compile? What is the issue? You are missing the box/Spout library. Make sure to install it using composer require box/spout command. 2. New Attribute values were not created automatically when import processed ? 3. How to create new attributes during import process ? 4. Product images were not imported when import processed ? In your CSV, the values for the columns like : base_image, small_image, thumbnail image should exclude image path. For example : you uploaded firebear.jpg to /pub/media/import, then you only need to insert /firebear.jpg to your CSV file. 5. How to import media gallery images / bulk images to the system ? 6. How to use another format for Categories column in CSV file ? 7. How to run Import Job directly via the command line ? 8. How to import downloadable products to the system? 2. To import local files – you need to upload your files to directory you choose on import page (input – Images File Directory). 9. I don’t know how to use Import Export extension. Where can I view full instruction? 10. I have a product attribute with Input Type is : Multiple Select. How to import multiple attribute values for each row instead of one value for each row? 11. When I import CSV file to my website, I see this error message : “Specified URL key already exists”. How to fix it? 12. After import process, all products are out of stock. Why? 13. After import process, the status of all products is OFFLINE. Why? 14. When I import CSV file, I get an error message like this : Notice: iconv_strlen(): Detected an illegal character in input string. How to fix this problem? 15. 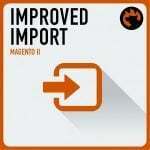 How to import the product images from external server to my website using FTP source/ SFTP source/ Dropbox source? Our extension will download the product images from external server to your website automatically. But please make sure : CSV file and the product image files are in same folder on external server.